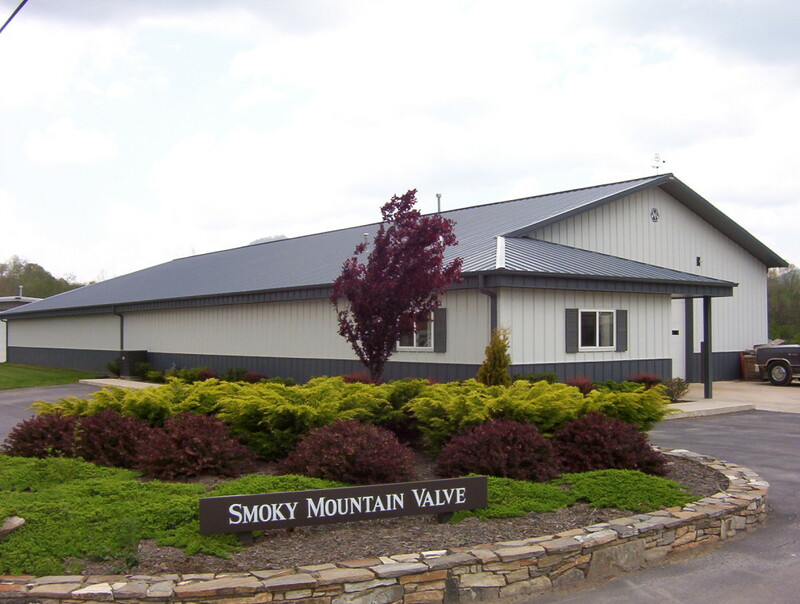 We can supply all the valve repair needs of North Carolina, South Carolina, Virginia, Tennessee, Kentucky, Georgia, and Florida. We offer the following for all your valve repair needs. Normal work is turned around in 2-4 weeks but emergency work can be turned around in as little as 1-2 days. (based on part availability) Don't hesitate to call and we will do our best to meet your valve repair needs.